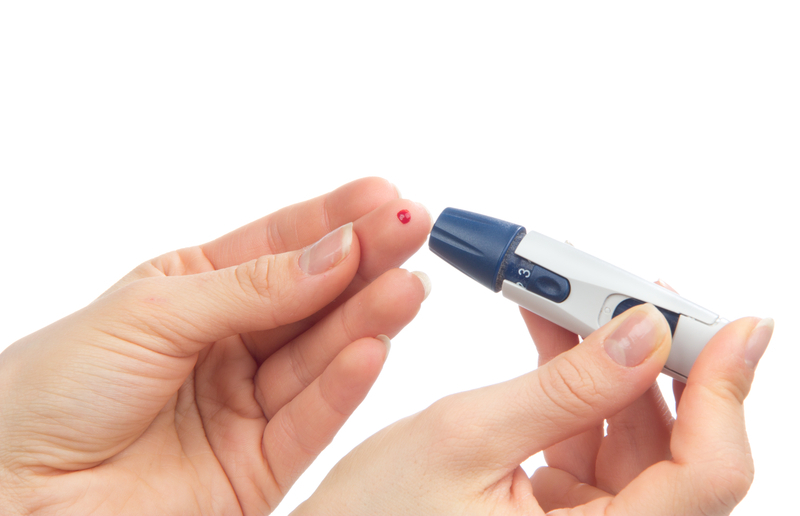 Home > Wellness Test	> Are You at the Risk of Diabetes? Are You at the Risk of Diabetes? What are the risk factors of diabetes? A variety of dietary factors are a major factor linked to increasing an individual’s risk of diabetes. This is because dietary habits leads to other things such as high cholesterol and high blood glucose levels. While there’s no said reason why, those people of certain races- African-Americans, Hispanics, American Indians and Asians- are at a much higher risk. If a parent or sibling has diabetes, your risks are greatly increased. Your risk of getting diabetes increases as you get older. Your risk is correlated with age because as you get older, you tend to get less exercise, lose muscle mass and gain weight. Other health factors can increase your risk of diabetes including high blood pressure, high levels of triglycerides, and polycystic ovary syndrome for women. Type 1 diabetes occurs when the body’s immune system destroys those cells which release insulin. Eventually this eliminates the production of insulin in your body which is needed to absorb sugar (glucose) and produce energy. This causes very high amounts of sugar (glucose) in the blood. Type 1 diabetes only accounts for 5% to 10% of people with diabetes and is often diagnosed in children, teens and young adults. Type 2 diabetes occurs when the body doesn’t process glucose and sugar in the blood. In this case, the body has insulin resistance. The resistance can develop due to genetics, obesity, age or having high blood sugar. This is the most common form of diabetes and those who are overweight are especially at risk. Several symptoms can be associated with both type 1 and type 2 diabetes. Many signals can come from your body either not producing enough insulin or resisting insulin. If you come across any of these symptoms, come in for a diabetes screening right away. If diabetes is in your family or you are inactive, you are especially at risk and need to see your doctor. Good to know, so we can recognize symptoms earlier. It’s unfortunate that there are people struggling with this. Thanks for the information.